Discussion in 'Sheaths & Such' started by JasonJ, Apr 13, 2018. My father-in-law likes to carry a SOG Salute Mini, opened and locked in a horizontal carry sheath, placed about 10-11 o'clock on his belt. 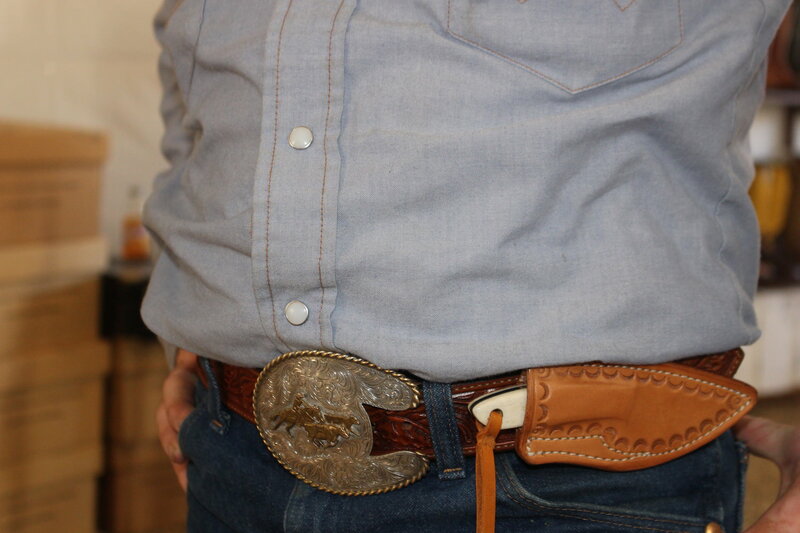 He wears 1" wide belts. 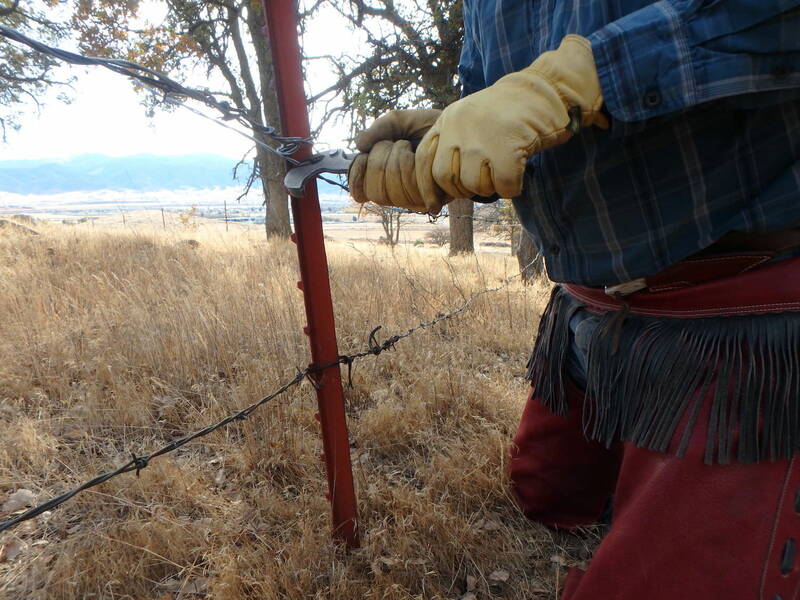 He had "a guy" make him a couple horizontal-scout style sheaths, but they are crudely made, although effective. 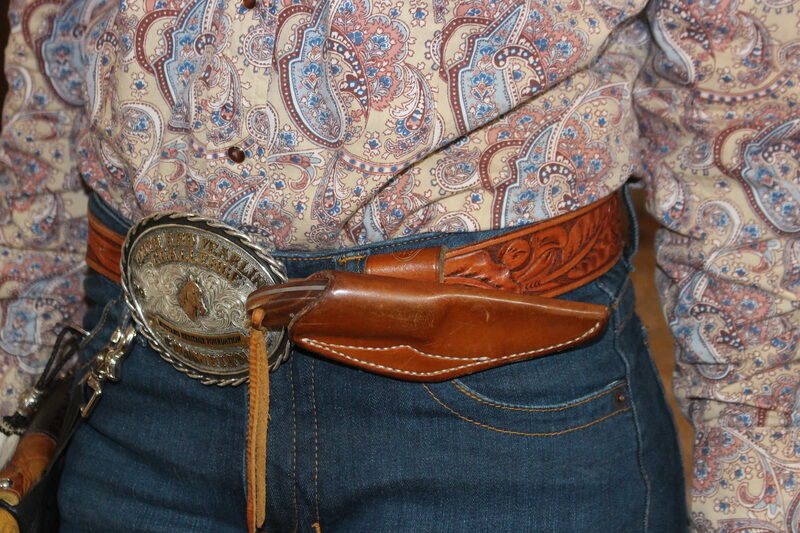 No burnished edges, shoddy stitching, used thinner leather I'd guess to be about 4oz. He asked me to make him a better one. 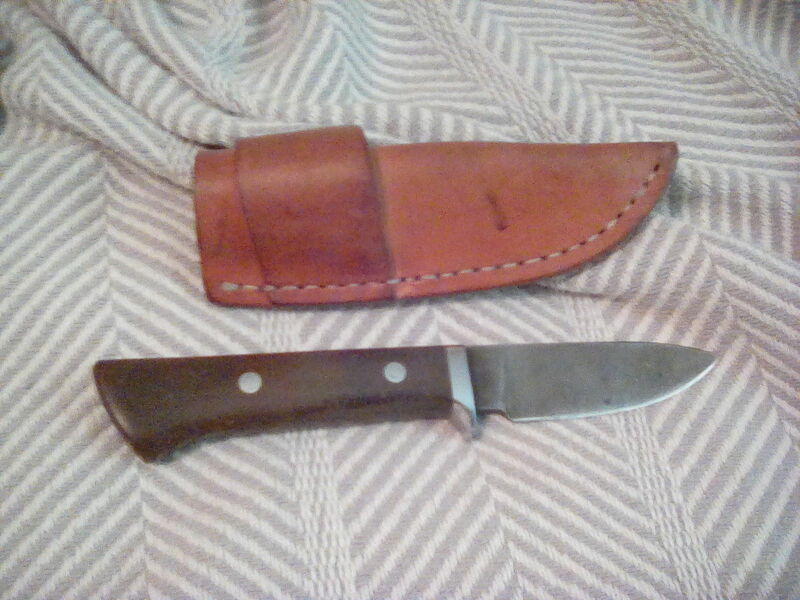 My work so far has been pouch style and dangler sheaths for outdoor knives, fixed blades.. bushcraft knives, Buck fixed blades, Morakniv's, etc. Can anyone give any tips or suggestions on how to go about this? Particularly with how to attach the horizontal carry straps, do I sew loops onto it or do snaps on removable loops? What about retention? 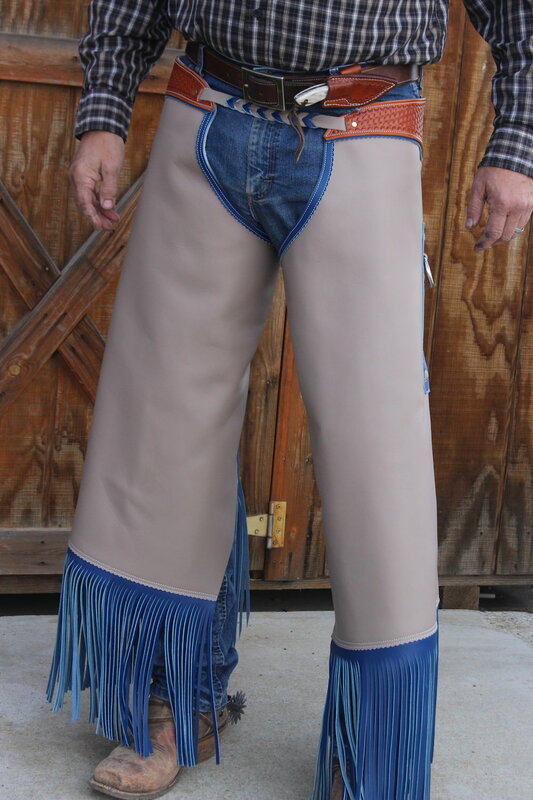 His current sheath uses a small retention strip that slips onto one of those metal posts that is set into the leather. 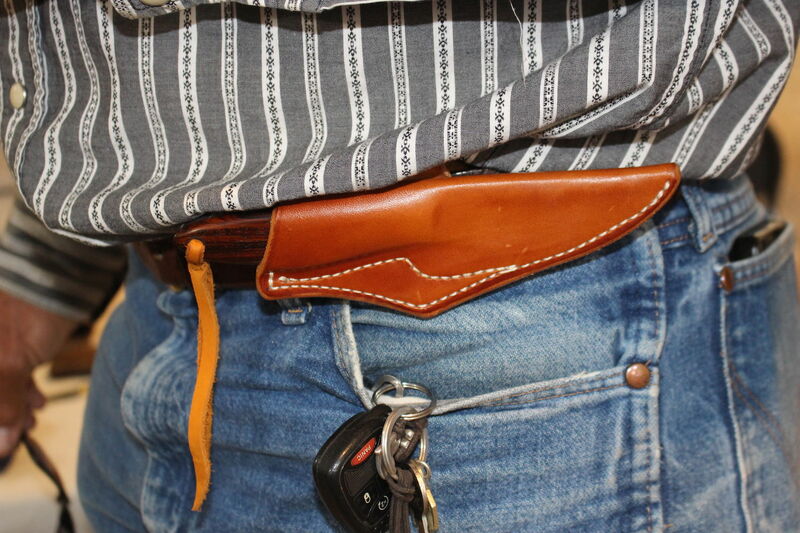 It'd be easier if he wanted to carry the knife folded, then I'd just make a form fitted sleeve sheath with belt slider style attachment - like a belt slider/pancake gun holster. Here are a few photos to show you various ways to accomplish what you want. First photo is double loop snap off scout carry. Straps are sewn exactly as the loops in photo 2. Second photo shows atacmment method for top stitched single loop and full wrap around loop. The snap off version is the same as the full wrap, but connects to a Sam Browne stud instead of being stitched. Last photo shows back of the snap off double loop to show attachment of the straps. I make several different sheath types for the knives I make. The Horizontal is one of the most popular. I don't make a scout style with the loop on both sides. Mostly cause I find them a little loose on the belt. These I make stay put pretty good. The loop is sewn on at the top, folded over (I pre do that with the loop damp so the leather doesn't crack). Then the bottom of the loop is sewn on when the bottom line of stitching is done. 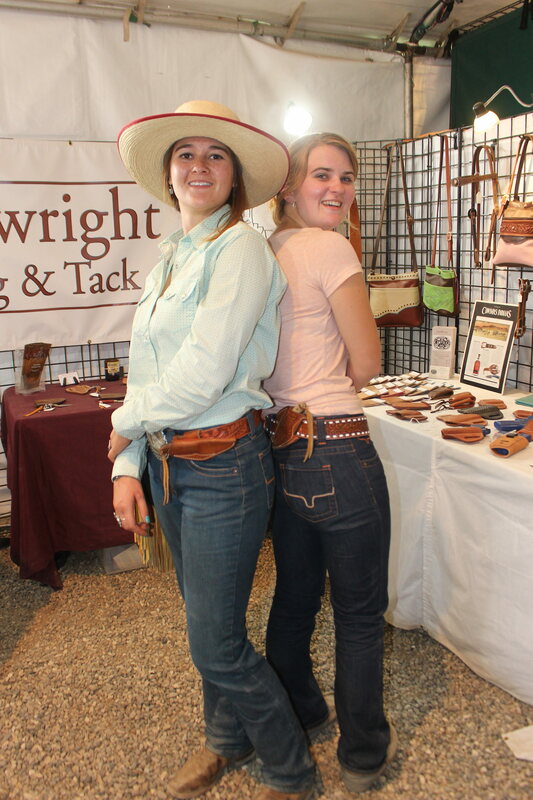 Lots of great sheaths and options from all responders . Please keep us posted on what you end up making . Can I ask why he carries a folder in the locked open postion ? Appreciate all of the responses, some beautiful looking leather here. I think I have a great idea on how to go about this now. Ya know, Ken... a very good question. It often leads into debate with him, as he does it because he thinks it is faster to deploy (which is not incorrect), but he half-intends it as a self-defense knife and believes he can get it into play quicker this way. Nevermind the fact that a fixed blade knife of the same size would be just as quick, infinitely more versatile, and a better choice for close-quarters knife combat (which is NEVER anything I want to be involved in). He also has some iffy ideas of what our State's knife laws mean. He tends to think that because it is a folder, it is somehow more legal. However, the use of a knife, ANY knife for self-defense is not a violation of Michigan law, only the carrying and use of a knife against another with unlawful intent. 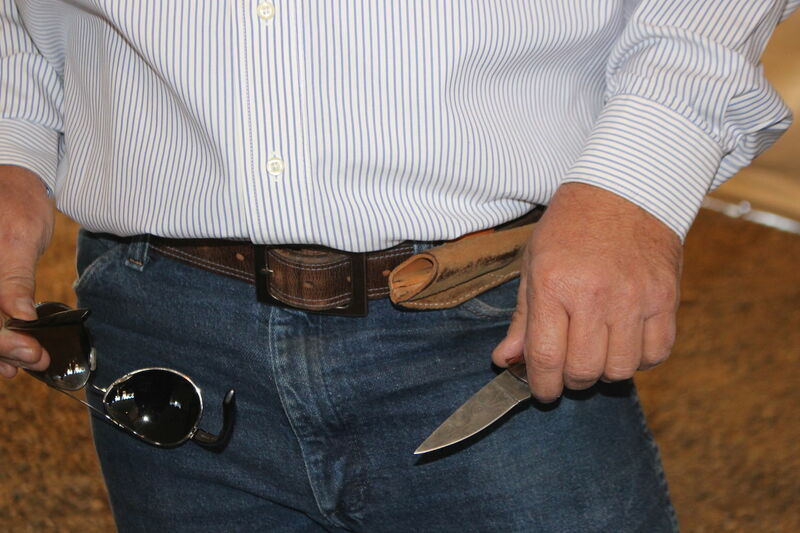 The fact that a knife is a folder or a fixed blade does not matter in that instance. So long as it is not a banned knife type, dirks, daggers, stilettos and any double edged non-folding stabbing instrument. 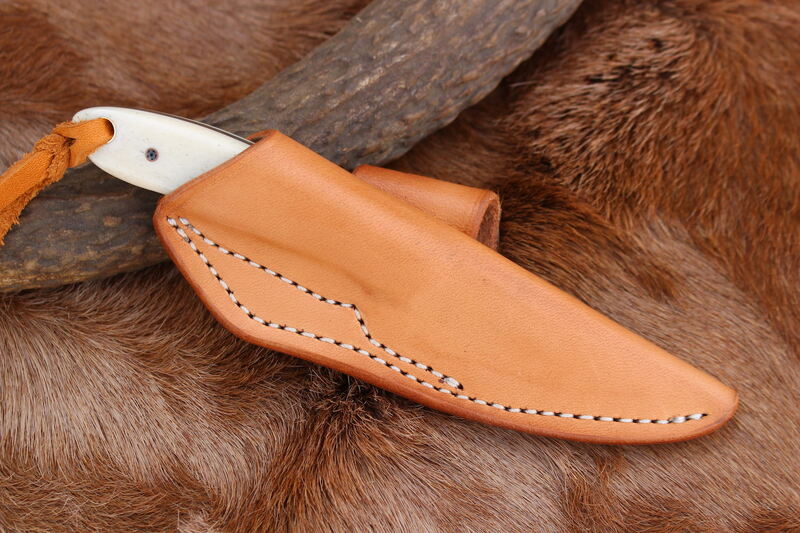 I just made my first horizontal-scout style sheath with an additional belt loop for vertical carry. After much thought I opted to use Chicago screws to attach two spaced apart straps secured at opposite sides along the edge side of the sheath. My other option was sewed-on or snaps, which is what I've seen. The screws seemed more secure than snaps and I liked the idea of not sewing in case the straps broke or I just wanted to vertical carry and could remove the straps. The only issue I encountered was I needed 3/8 inch post Chicago screws to fit through all the leather layers and could only find them in nickle plate. I wanted to use the gun metal screws (they call these black at Tandy leather for some reason) but they were only available in 1/4 inch. I ended up using the 1/4 inch gun metal posts with the 3/8 nickle screw backs until I can locate some 3/8 inch gun metal screws.